Lawn maintenance is very important to help keep your lawn looking beautiful and ensuring that it has everything it needs to grow and remain lush. When you use All Season Lawn Care and Landscaping for your lawn care, you can expect a high-level of customer service along with a company that provides you with a neat and well-kept lawn. Serving the Milwaukee area, All Season Lawn Care and Landscaping knows how busy lives can get in the way of maintaining a lawn so if you're looking for lawn services, landscape management or even a company to supply mulch for your flowerbed, give us a call - we're here to make things easier on you. Lawn maintenance is crucial because it helps keep the neighborhood beautiful; plus a well-maintained yard is important for maintaining the value of the house. We even offer snow removal so you don't have to fire up the snow blower or handle the back-breaking work of shoveling that white stuff off the driveway and walkway. Another important aspect of lawn care is pest control. If you have insects that are eating up your grass and turning it brown or damaging the trees and shrubs, All Season Lawn Care and Landscaping can apply the proper pest control treatments for ridding your yard of these annoying insects. 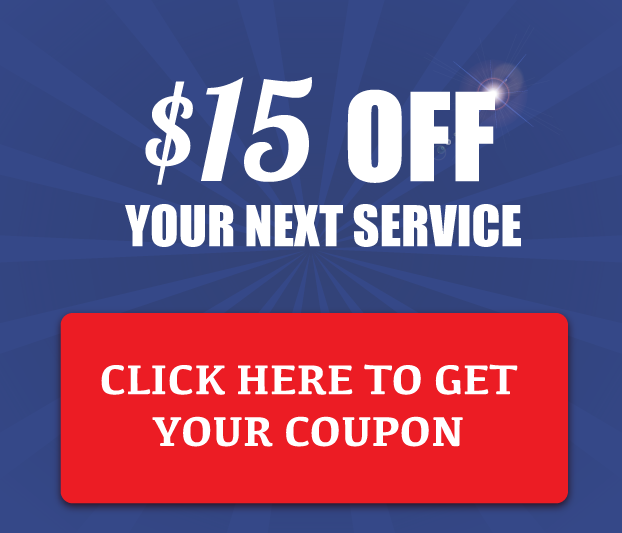 For over 15 years, residential and commercial properties have relied on our lawn services to mow their lawns in a timely manner and have their yards looking professionally maintained. Generally we provide lawn care weekly or biweekly depending on its necessity and we can have our technicians on the lookout for insects, diseases, weeds or grubs. 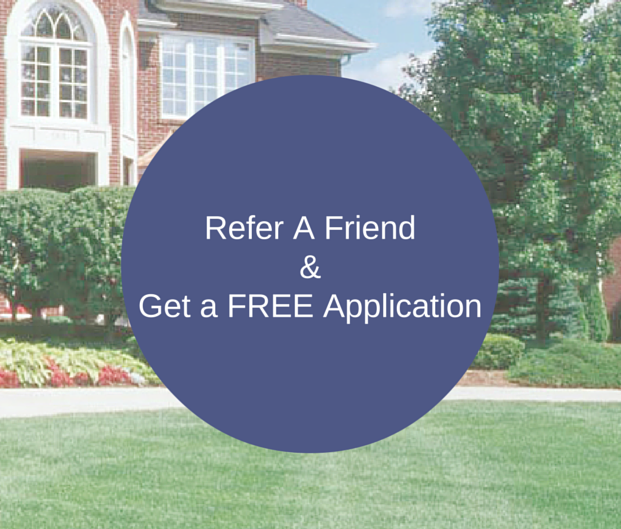 If you decide on our other services like landscape management and design or a more comprehensive lawn services package, we will be able to work with you on a treatment program so that your grass, trees and shrubs get the maximum benefit of our customized program. When you hire All Season Lawn Care and Landscaping, you're investing in a dependable company to keep your lawn looking beautiful. Our technicians are all licensed in the state of Wisconsin and are certified in lawn care so that you can expect high-quality work from our crew. We have a facility dedicated to our equipment and our technicians will show up to your home on time, in uniform and ready to work on the property. We also belong to Planet which is a lawn care and landscaping association that we're proud to be a part of. 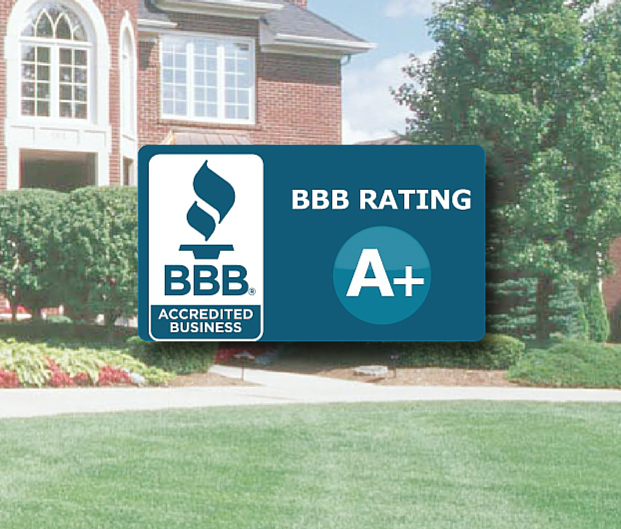 Since 2000, All Season Lawn Care and Landscaping has been successful because we believe that customer satisfaction is extremely important and we're prepared to go out of our way to ensure your happiness with our services. Being able to provide products like seven different color options of mulch for your landscaping and a complete fertilization, aeration and overseeding program to help your yard thrive all year long as well as various other services means that when you need lawn care or landscape management you can put your trust into the highly-specialized services of All Season Lawn Care and Landscaping.